Virtually everyone loves the taste of grilled food but sometimes it’s just not possible. Don’t miss the chance to continue grilling, just bring it indoors instead. 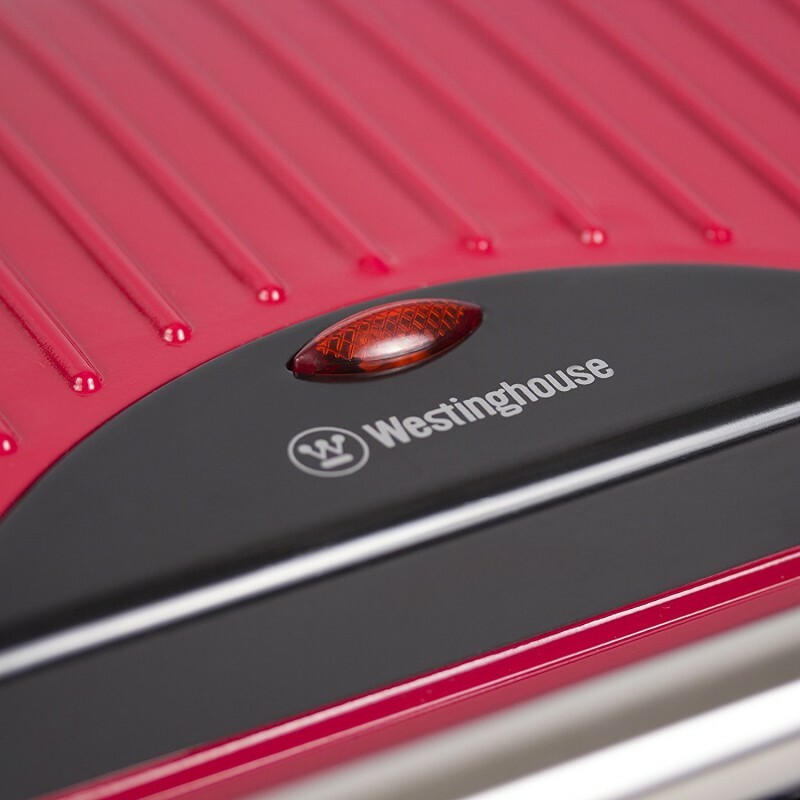 This grill allows you to enjoy the experience and taste of grilling but from the convenience of your own kitchen. 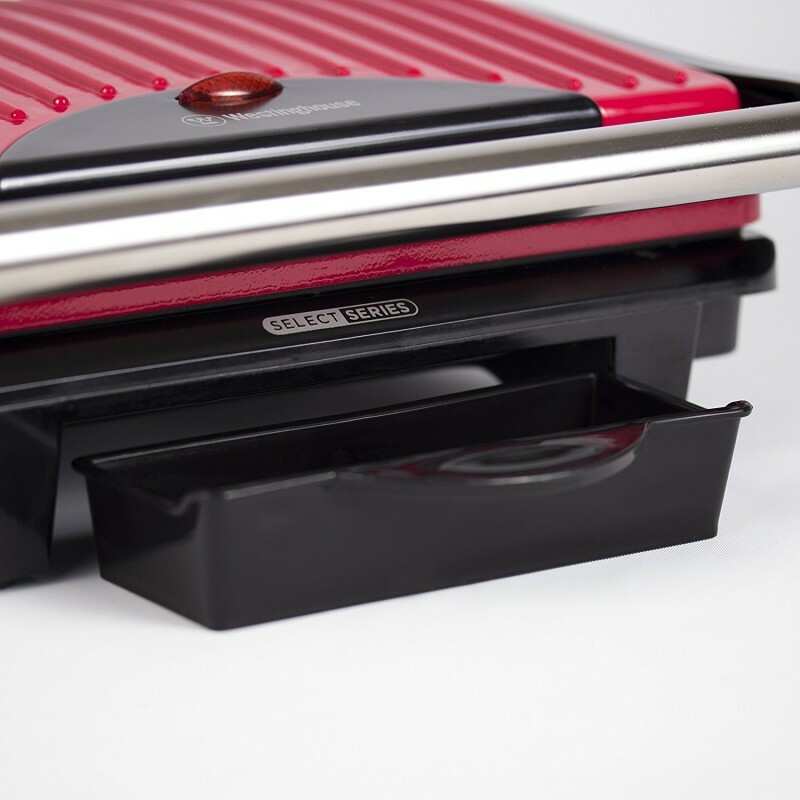 The floating hinge system will adjust for that thin sliced chicken cutlet, port chop, burgers or steak, giving you a multitude of options of foods to prepare. 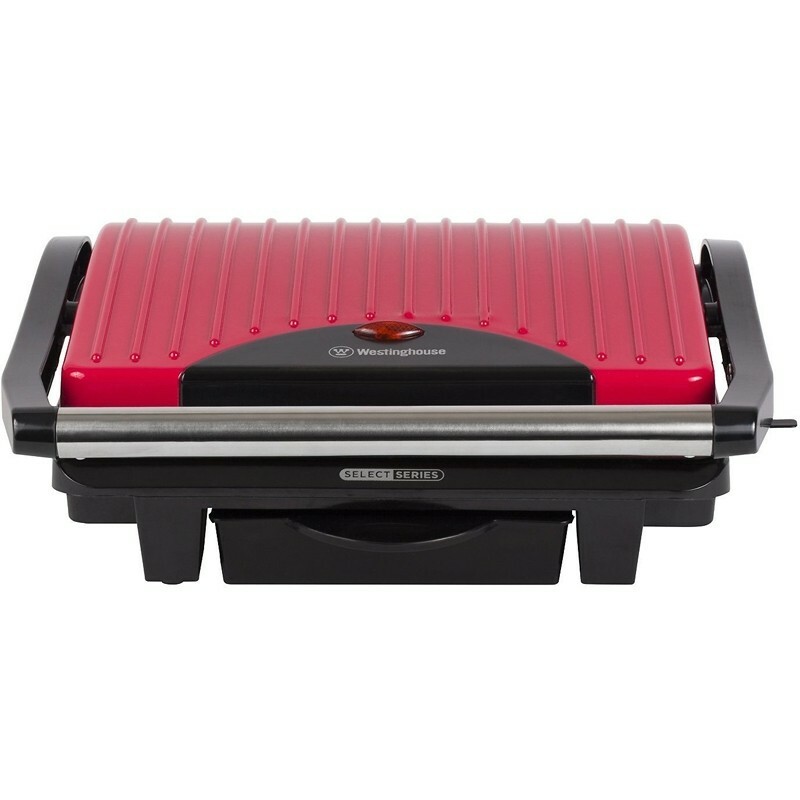 Any time you need to access your food inside the grill, simply lift the sturdy cool touch handle. 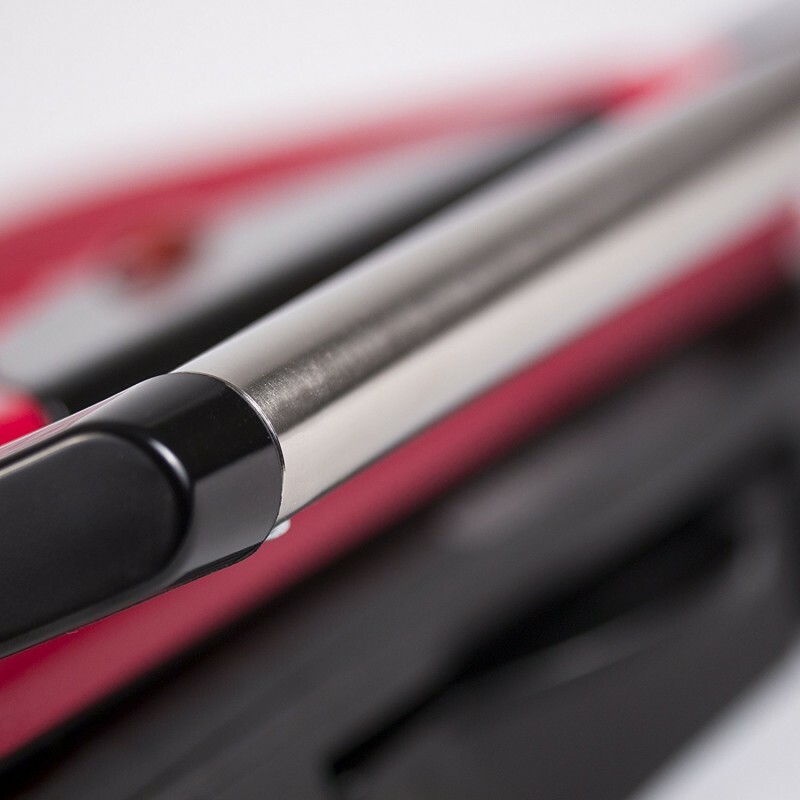 There is also a handle clasp to lock it in place when you desire. 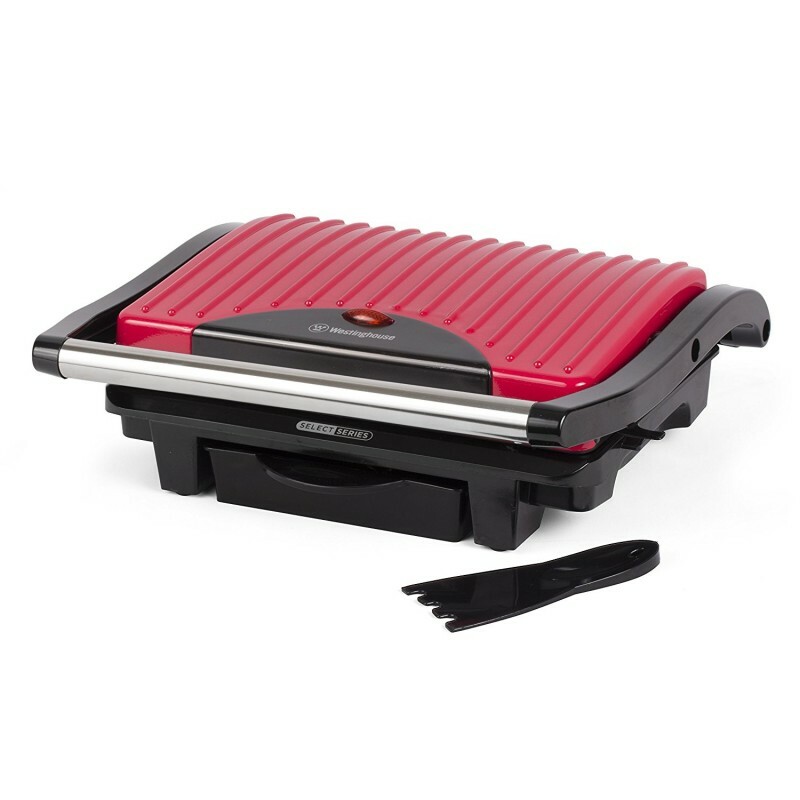 Your food will be sitting on a spacious cooking surface that features non-stick plates for easy cooking and cleanup. 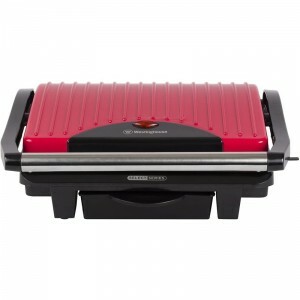 Simply close the upper housing within minutes you will be enjoying a delicious grilled meal.